Anyone can become a TEFL Buddy – all you need is a love of TEFL, to know lots of outgoing adventurous people and be able to spread the word! You'll need a PayPal account too so that we can pay you. It's really easy. 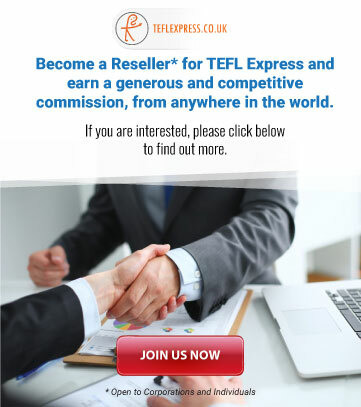 Register to become a TEFL Buddy and we'll send you a unique discount code to give to your friends, family and work colleagues. They make their course booking on our website and once a month we run a report to see who has booked using your discount code. We'll contact you to tell you how much you're owed and then you request payment through PayPal's invoice function. It's that simple! That's totally up to you! You can earn as much or as little as you like. The more courses that are booked with your discount code, the more you earn. For every course booked with your Buddy code you'll receive 40 bucks in your back pocket, and it's an unlimited programme so you really can earn stacks of cash. Once a month we run a report to see who has booked a course using your unique discount code. We'll contact you to tell you how much you're owed and then you request payment through PayPal's invoice function. We'll even give you step by step instructions on how to send your invoice to us. You will be contacted by 20th of the month with the number of bookings made with your Buddy code; you need to submit your invoice by 30th in time for payment. If your code hasn't been used successfully that month, you will not be contacted. 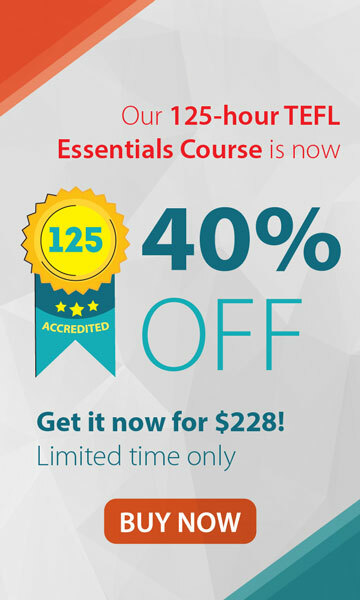 Your TEFL Buddy discount codes gives an 80% discount off the 120 hour Advanced TEFL Course. 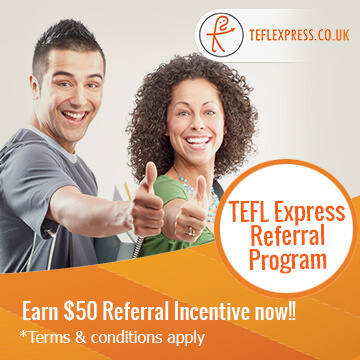 If you need any help or advice, or if your friend has a question before they make their booking email the TEFL Buddy King on earn@teflexpress.co.uk. The Buddy King is there to assist all Buddies and customers and if you start your email 'Hey Buddy King' you'll get a super-fast response!